The location of this Apple Valley Lake lot is what sets it apart from many other lots in this price range because this lot is located across the street from Bennett Park at the Apple Valley Lake!!! This lot also offers the same amenities, lake and boating access and identical privileges as a $10,000 or $20,000 lot at the Apple Valley Lake. 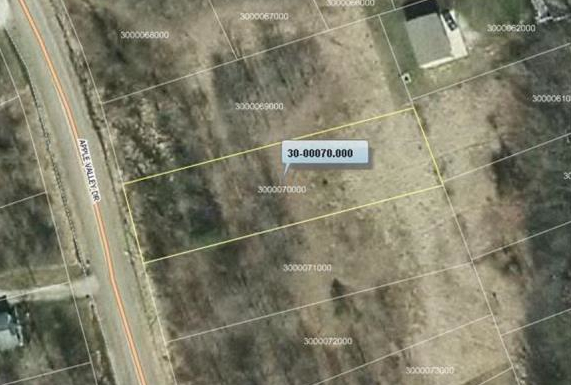 You can view additional listing information about this property by clicking on Lot 133 Green Valley Subdivision at the Apple Valley Lake in Knox County Ohio. You can view and compare all of our Apple Valley Lake lots for sale organized in price order for easy viewing. 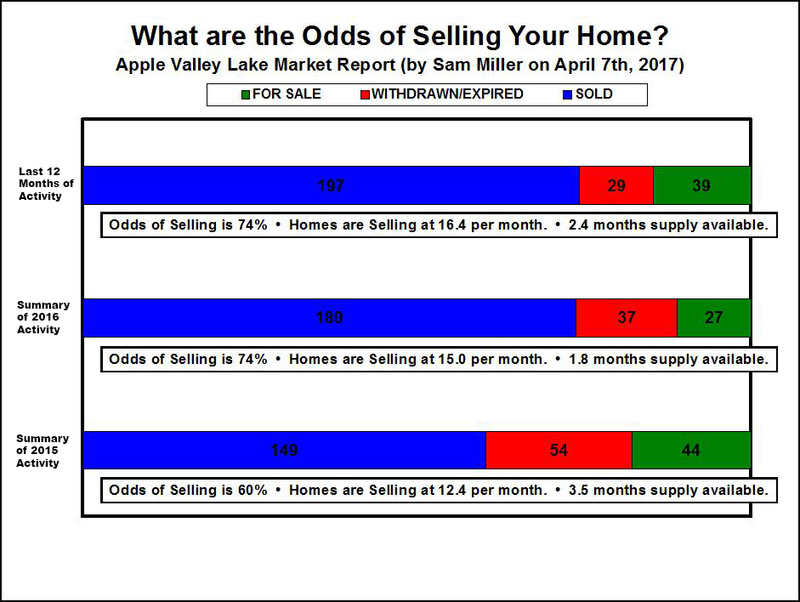 Contact any of our Apple Valley Lake Specialist Sam Miller Team Members at REMAX Stars Realty 740-397-7800. This is one of the most affordable Apple Valley Lake lots for sale at the Apple Valley Lake today and it offers the exact same amenities and access to the same privileges as a $10,000 or $20,000 lot. 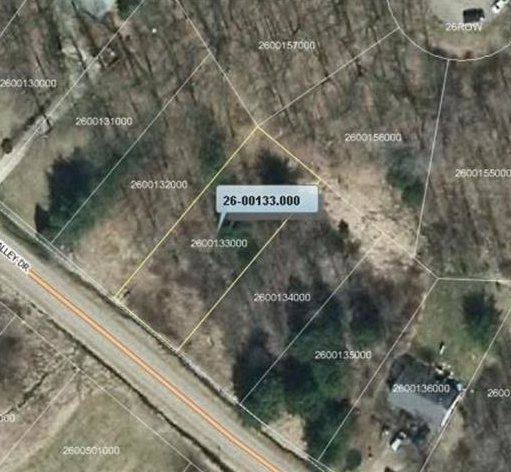 You can view additional listing information about this property by clicking on Lot 70 Grand Valley View Subdivision at the Apple Valley Lake in Knox County Ohio.